Finola Brennan-Kilcannon, Gramma Finnie to her family and community, is the family’s blogging matriarch. She suffers from boredom and writer’s block. Gramma Finnie and her great-granddaughter Prudence embark on a secret yet special adventure: to fix a precious family heirloom. The duo finds a lost pregnant border collie on their trip only to get stranded in a snowstorm. Gramma Finnie distracts Prudence and their crotchety savior with the story of how the heirloom introduced her to her late, beloved husband while the dog births her pups. Will Gramma Finnie overcome her writer’s block? 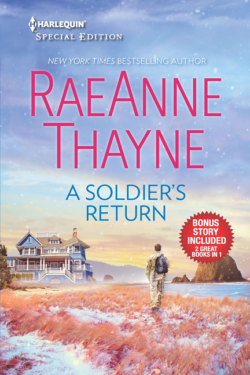 What Christmas miracle will she and Prudence deliver to an alienated veteran? Prudence Kilcannon is the teenage daughter of a veterinarian and ex-con. She feels left out of her parents’ wedding preparations. Her mother tasks Prudence in finding “something new, something old, something borrowed, and something blue” for the wedding. Prudence enlists her great-grandmother to help in hopes it’ll liven up her life. The project ends up stranding the duo in a snowstorm on Christmas Eve with a laboring dog. Can Prudence and Gramma Finnie help the dog return to her owner? Gramma Finnie is a hoot. In some ways, her personality reminds me of my late grandmother. Gramma Finnie is the type of woman I want to be when I turn eighty-seven minus the Irish proverbs. I love the insight into Gramma Finnie’s life in Ireland before immigrating to America. Her love of Irish proverbs makes sense now. I like the fact that age has not changed her much, especially her spontaneous reckless streak. But what I adore the most about Gramma Finnie is how she’s caught up in the times, technology wise. She is a wiz with blogs and cell phones, proving age is no hindrance in learning new things. I love Prudence’s close bond with Grammie Finnie. Usually, teenagers that age do not like spending time with their elderly family members. Prudence does and often comes to her great-grandmother with any problems she cannot discuss with her mother. I like her selflessness by including Grammie Finnie in her task of finding the “weddings’ somethings”. BARK! 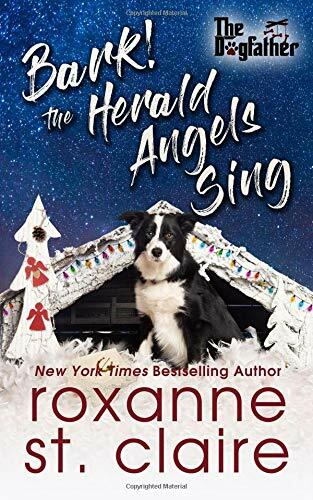 THE HERALD ANGELS SING is book eight in Roxanne St. Claire’s dog-themed contemporary series, THE DOGFATHER. 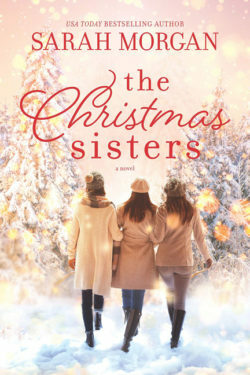 I generally do not read Christmas-themed stories; however, I did not mind it very much in this book. 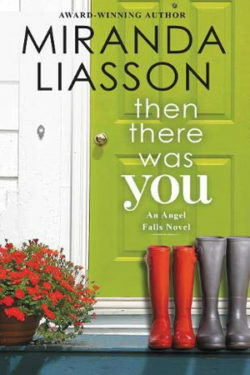 I adore how the author went about giving readers Gramma Finnie ’s love story without it being a prequel. Sure, I would have loved getting to know about Seamus’s side of the tail a bit more. BARK! 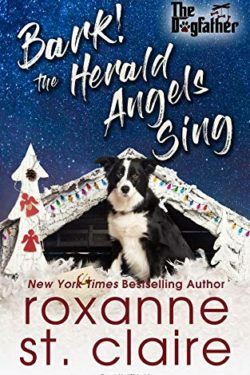 THE HERALD ANGELS SING is a charming holiday read. This novella is a nice filler until the most anticipated Daniel Kilcannon’s book. I cannot wait to read about the Dogfather’s story.